UNHCR, the UN Refugee Agency, and Silatech signed a cooperation agreement aimed at supporting UNHCR’s protection and assistance activities for refugees and displaced persons globally. 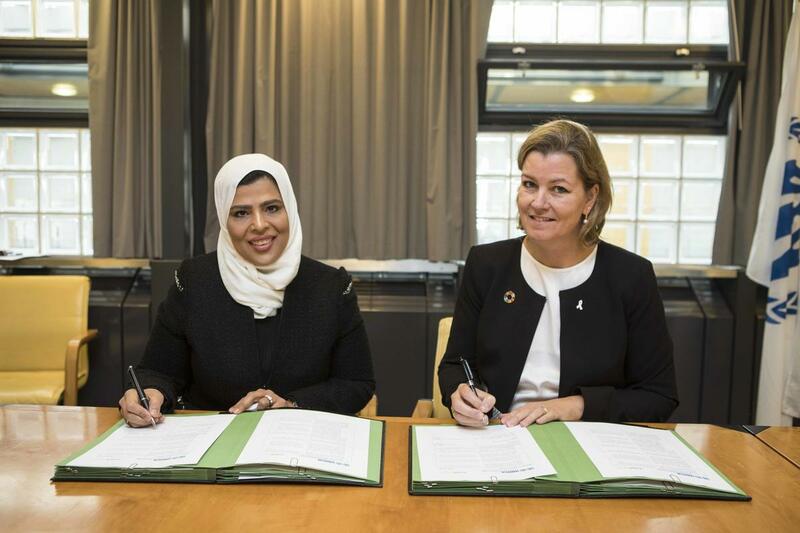 The agreement was signed at UNHCR Headquarters in Geneva in a ceremony attended by Ms. Sabah Ismail Al Haidoos, Chief Executive Officer of Silatech and Ms. Kelly T. Clements, Deputy High Commissioner for Refugees. 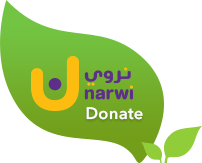 Spanning a period of five years, the agreement formalizes a commitment by Silatech to support UNHCR’s programmes in the area of livelihoods and economic empowerment with a minimum annual contribution of USD 5 million.